Welcome to the dark side of denim. 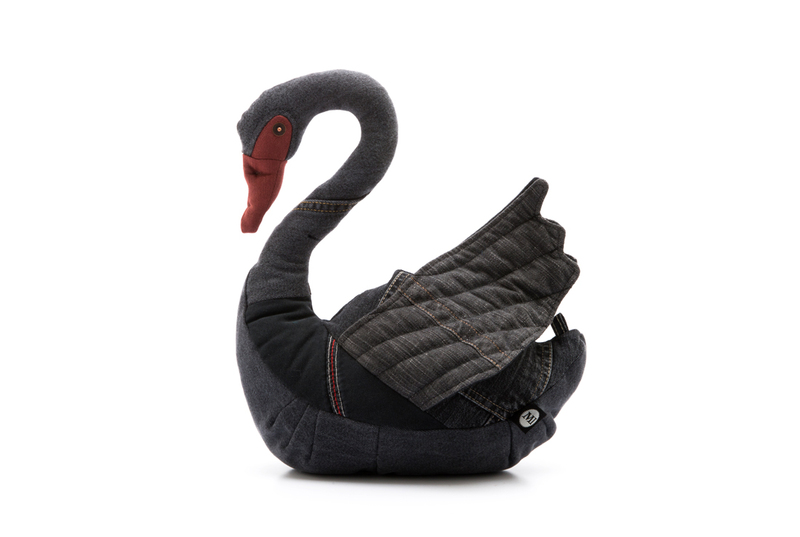 Swan is as elegant and gracious as you need to be to own the lake, but adds some character to the legend. 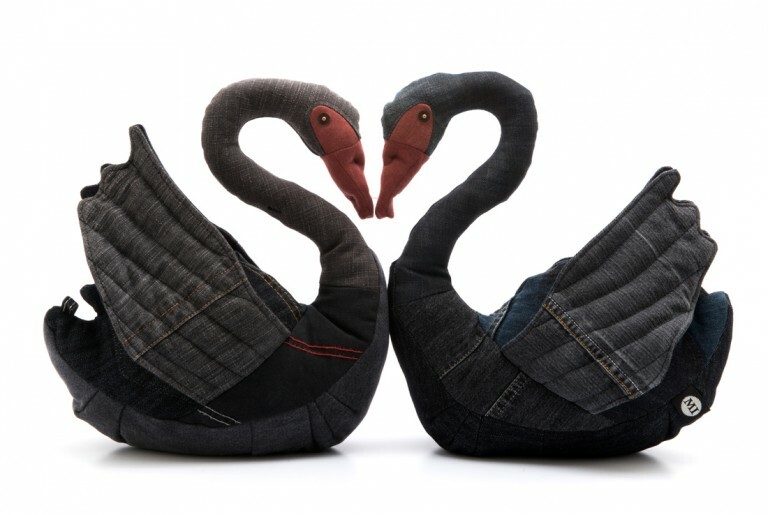 In all black denim except for the colourful beak. 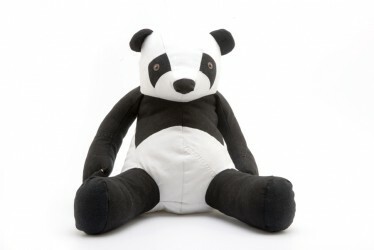 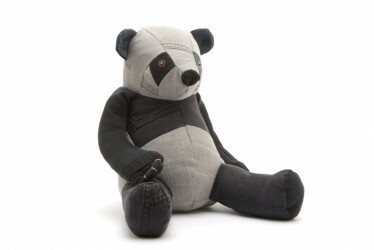 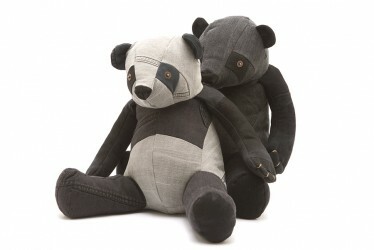 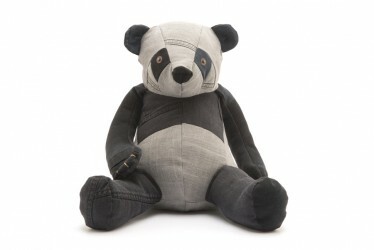 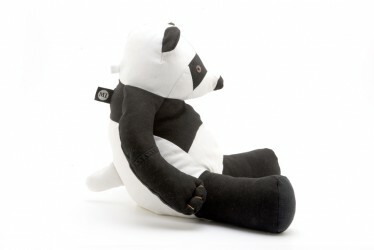 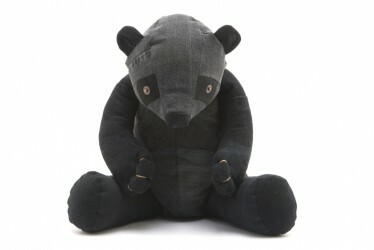 Swan is part of the Black series together with Black Panda, Grey Panda and Black White Panda.